The lighting is a factor that interferes directly in the cost of electricity bill and is one of the main responsible for the waste. For be equipment used constantly, and the lamps represent 20% of the consumption of electrical energy. Thinking about the economy and higher efficiency for the equipment, the lighting technologies have advanced and the use of LED lamps is becoming more and more frequent for those who want to reduce the expenses with electric energy. The LED (Light Emitting Diode) lamps causes it to work more efficiently, consuming about 85% less energy than fluorescent lamps. What are Luméns and Watts? The power and luminous efficiency of the product can be measured by the lumens and watts of power. The lumen serves to measure the amount of light which is emitted by the product in all directions, also called luminous flux. The greater the amount of lumen of a light bulb, the greater will be the emission of light. The watt is the measure of power of the lamp. The more watts it consume, the greater will be the energy expenditure. 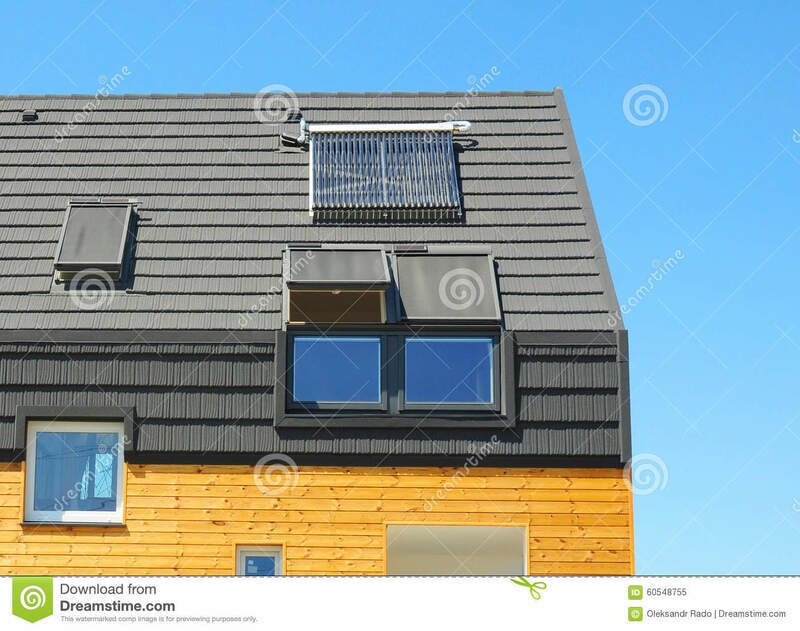 However, this measure does not have to do with the emission of light, therefore if the amount of lumens is low and the watt high, it means that the lamp is consuming an energy that is not converted by the full-on lighting, what happens with fluorescent bulbs that waste 80% of the heat. Why do LED bulbs save more? Fluorescent lamps work by means of the metal strips, while the LED directly transforms electrical energy received at the light. 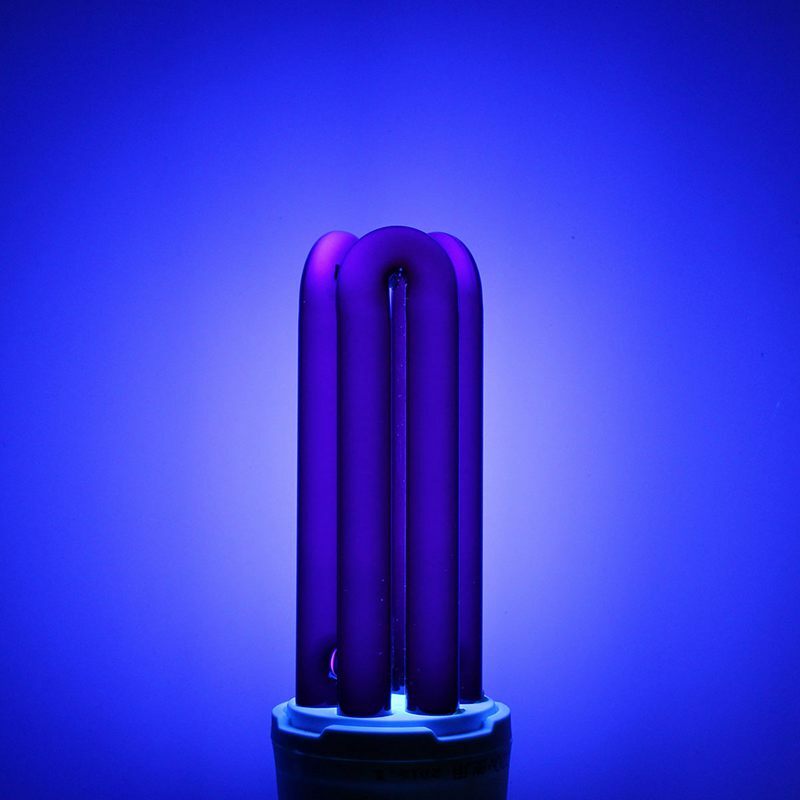 1 watt of power from a LED light bulb is equivalent to 2.5 watts of a fluorescent lamp. 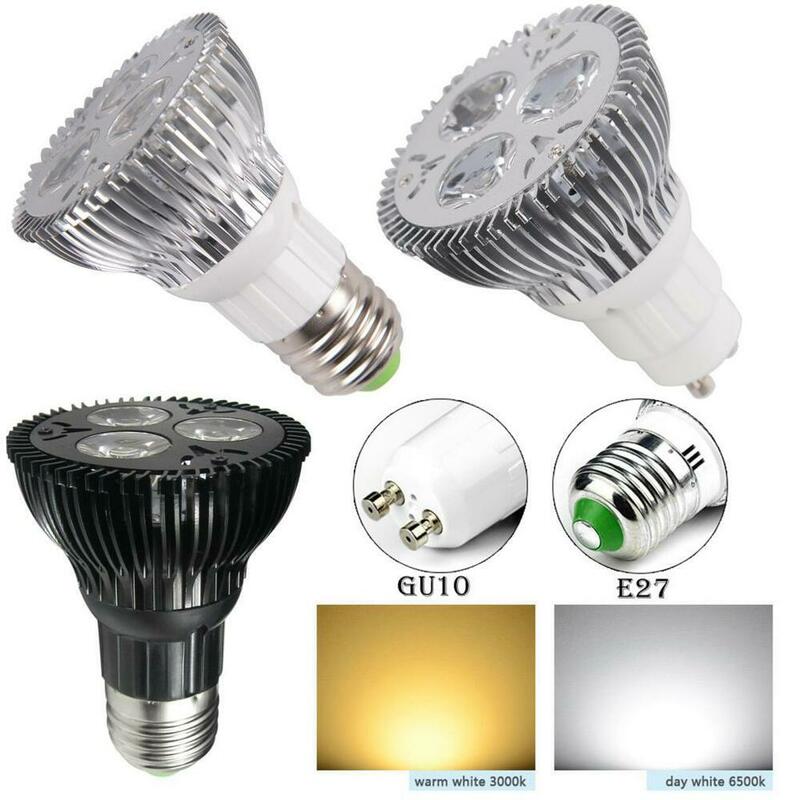 That is, the luminous efficiency of the LED lamp is much more economical than the other, since it produces the same amount of light with fewer watts of power. All the heat that is received by the emitter is converted into lighting proposing a use much greater energy. 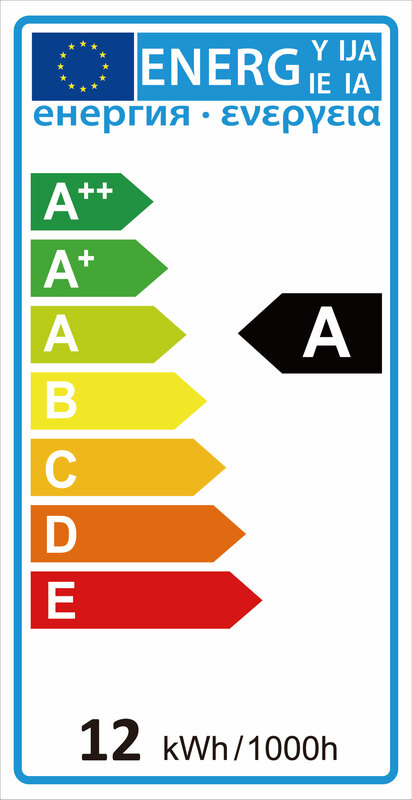 Contrary to what one might imagine, is not only the number of watts that defines the economy of the LED lamp. 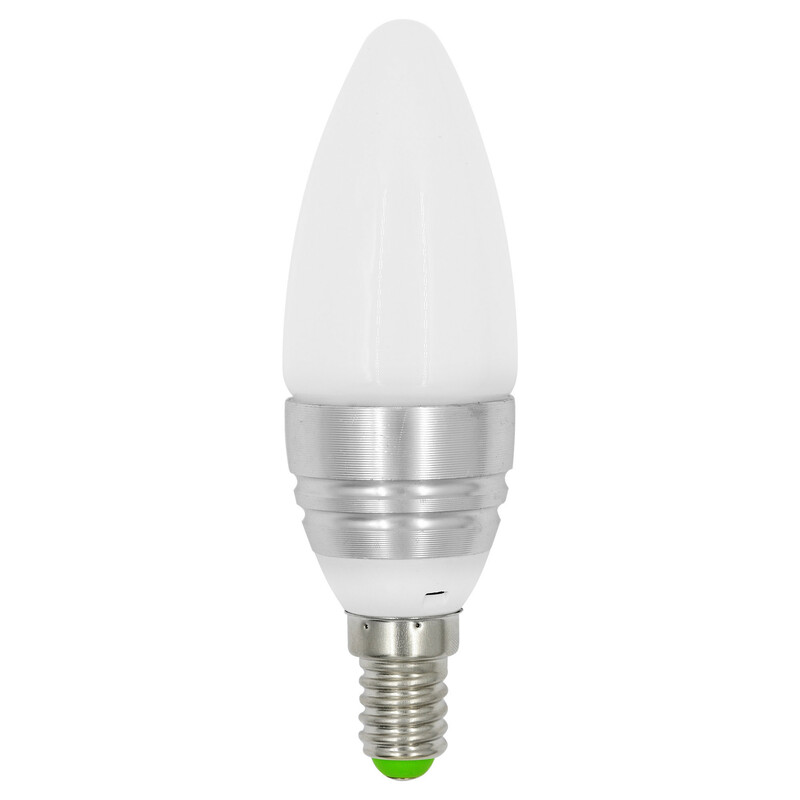 The LED bulbs are sustainable, and durable to the point of saving in the consumption of electricity and provide security and stability in the lighting, dispensing with the need for revisions and exchanges frequent or excessive consumption, even when it reaches the end of its useful life. 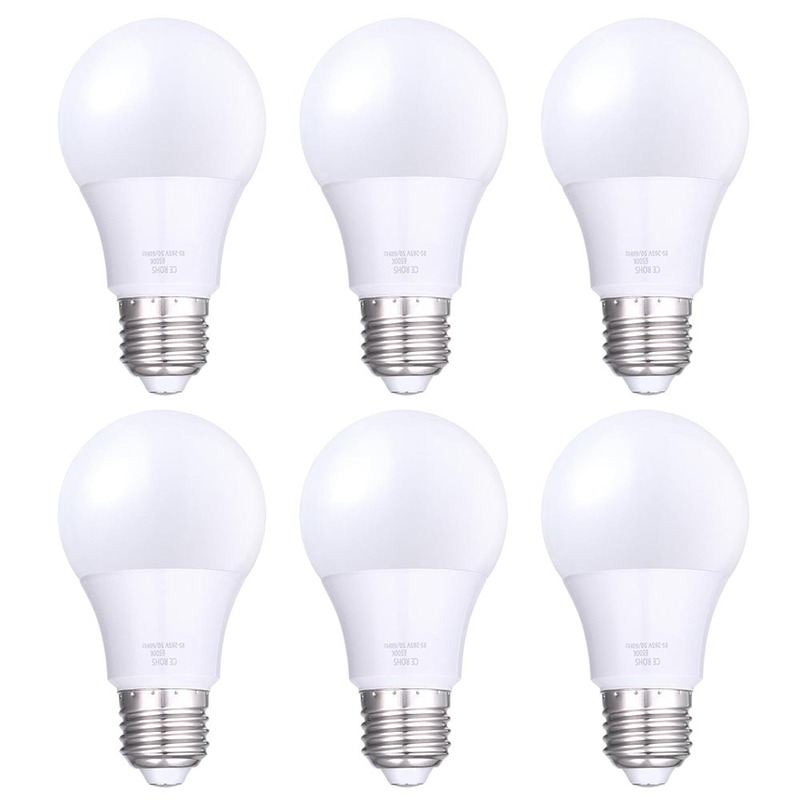 LED lamps are more expensive? The cost benefit of the product solves the problem! 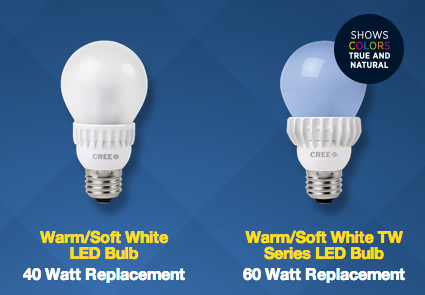 The LED bulbs have already reached a very affordable price in the market. The product can be a little more expensive when compared to the other type, but in compensation they last 3x longer, will not burn out suddenly and the risk of occurrences of shocks is much smaller, since they do not heat up and operate at low electrical power. Because it compensates for using LED lamps? 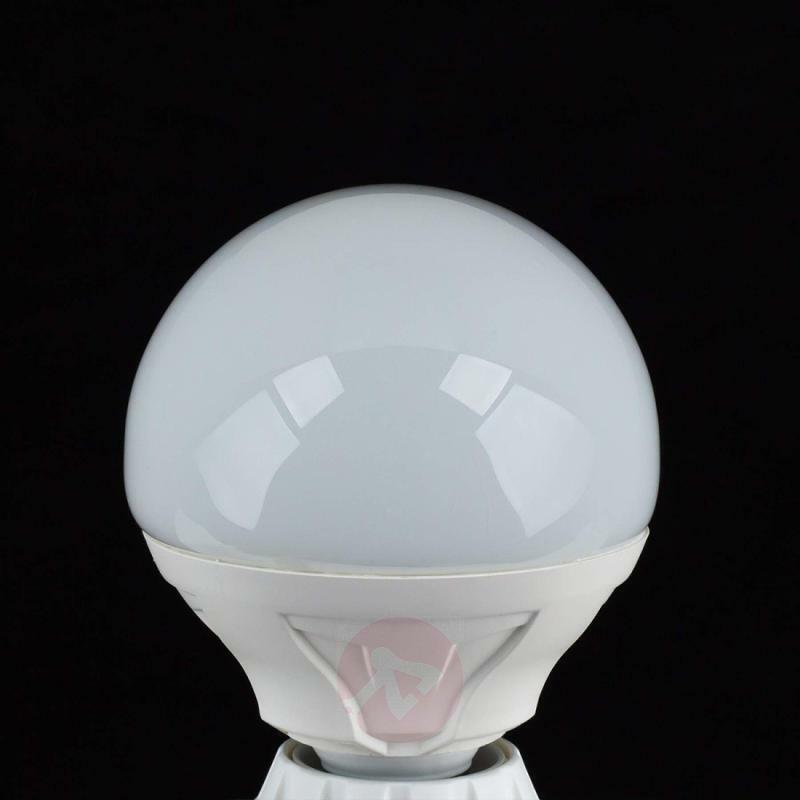 In addition to the significant savings in energy consumption, the composition of the LED lamps are free from Ultraviolet rays and does not emanates heat to the point of changing the temperature of the environment. Providing comfort to the environments, and security in the storage and on certain materials. An LED lamp reaches the light for up to 50 thousand hours, 3 x longer lasting the fluorescent. As the energy is converted through a semiconductor solid, there is no risk of expansion or leak, avoiding the need for maintenance and constant burning sudden flash of the lamp. The materials that make up the LED bulb are free of pollutants and toxic substances such as mercury, present in other types of lamp. 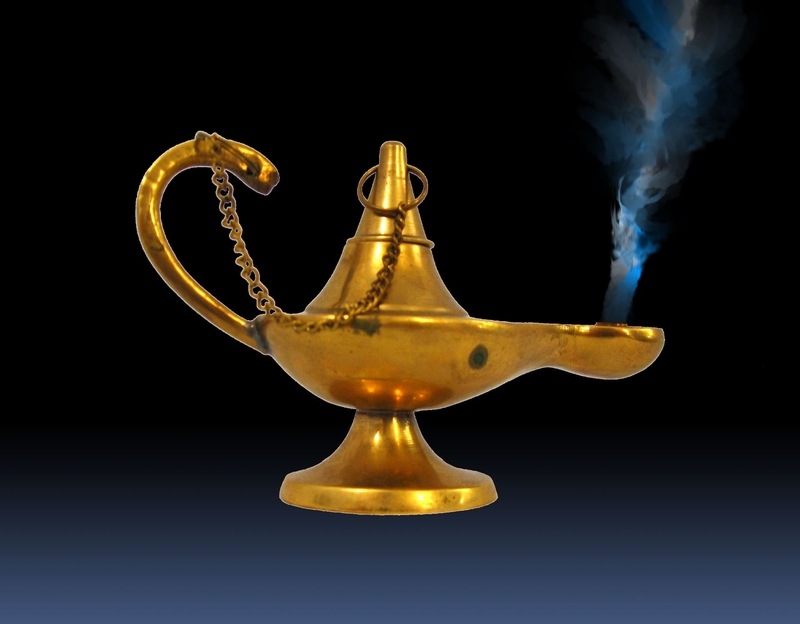 In addition to not emit harmful substances to health and the environment, the materials of the lamp can be recycled, facilitating the disposal and decreasing the amount of waste produced. How can I choose the LED bulb is right for investing? To know the main information about each product and add value to the manufacturing method it is important at the time of choice. Although the LED bulbs are always advantageous in the lighting, the products must be certified by Inmetro to ensure that the packaging promises is really fulfilled. The lamps (G-light, for example, has been going through all the changes that are necessary to further improve the technology and make it practical and safe for the consumer. 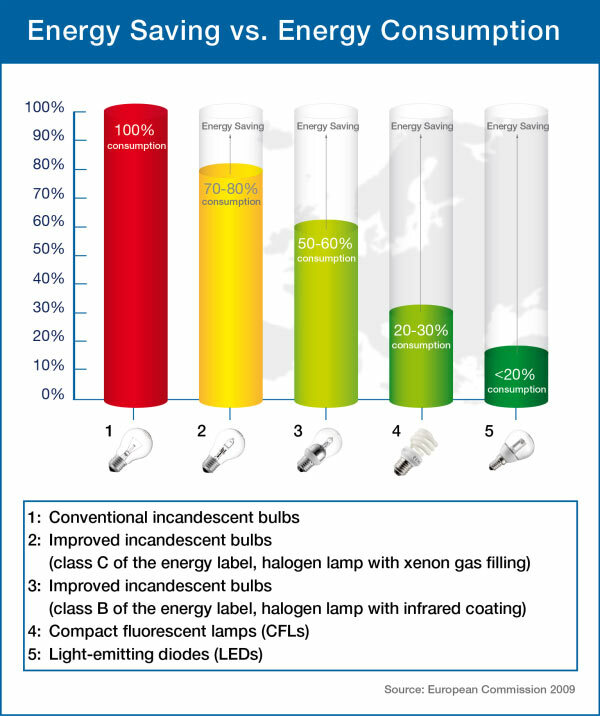 A good part of the LED bulbs manufactured by us have show the seal ENCE provided by Inmetro, with the information about the lumen and Watt of the bulb. In addition, our articles of lighting have warranty terms that enable the realization of exchanges, when necessary. 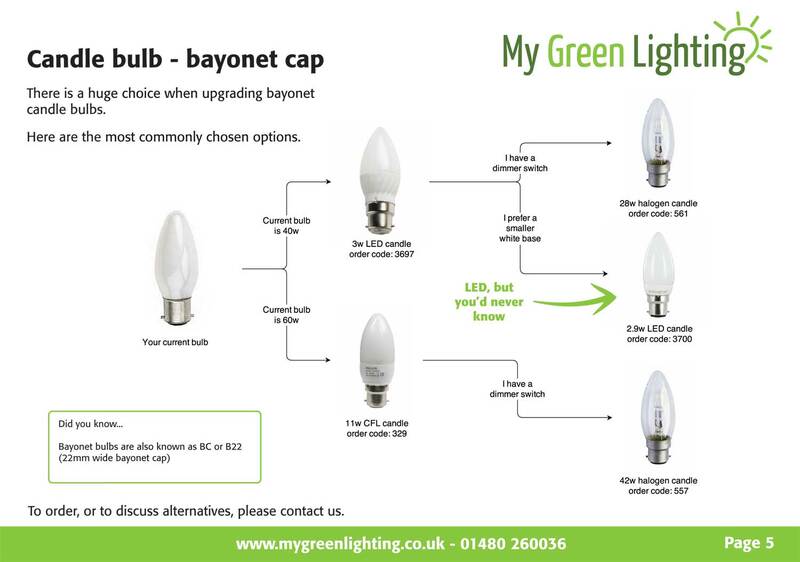 All the technical details and specifications of the LED lamps (G-light are provided in the brochure online on our site, including the comparative table so that you can verify the compatibility of the model of the LED bulb compared to the same model fluorescent. Get to know the products of G-light , and save even more. Affordable prices, certified products, and the wide variety of templates that are found in the largest shops of lighting and construction materials in the country. To check out all the models and releases, just visit our website and know the details. 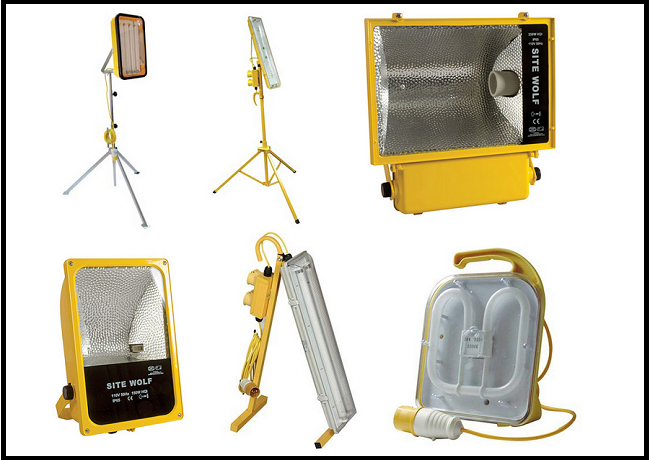 Builders Yard: Building Site Lighting & Accessories.